NEW WESTMINSTER, BC (February 23, 2016) – The Van Dop Gallery in partnership with The Arts Council of New Westminster proudly presents the 13th Annual New West Cultural Crawl on August 13 & 14, 2016 – a fun and interactive two-day event that celebrates New Westminster’s creative character, diversity and unique cultural background. 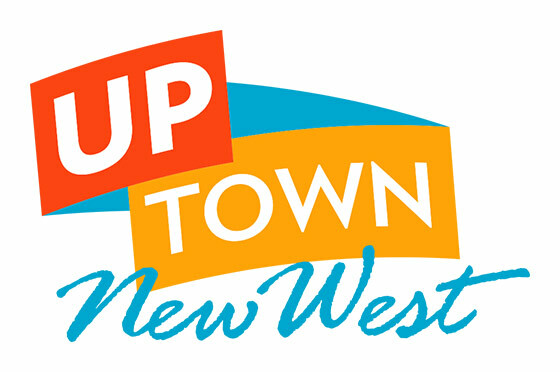 The New West Cultural Crawl Invitation to Participate is now open – artists, venues or volunteers interested in taking part in this year’s upcoming Cultural Crawl are invited to contact info@newwestculturalcrawl.com or sign up at www.newwestculturalcrawl.com before the March 31, 2016, deadline. Each August, people from surrounding regions, travel to New Westminster for an authentic experience by visiting local artists, galleries, studios, museums, restaurants and other diverse cultural attractions located throughout the area. New Westminster is one of 70 communities in the BC Cultural Crawl, a province wide celebration of each community’s inimitable cultural footprint. New Westminster is a city with 155 years of rich history and distinctive culture. The crawl is about bridging the gap between viewer and artist to cultivate an appreciation of the arts and experience the joy of communities intersecting as one. There is much to explore in the contemporary New Westminster and the chance to discover up and coming and professional talent. On August 13th and 14th, come visit dozens of open studios and local artists featuring their work and explore the cultural and heritage destinations in our very walkable city. In the 13 years we have held this event we are proud to say that it has grown into a great community occasion. In 2003 it was a one day “Art Walk” event with 8 venues, a handful of artists and less than 400 visitors. The Cultural Crawl has now grown to over 25 venues and 60 featured artists and it attracts over 3000 visitors. We are pleased with the amount of involvement by everyone in the community and we look forward to watching the crawl grow even further. Be a part of the creative energy that exists throughout our city and savour our historical heritage. Come be inspired and join in the celebration of New Westminster’s vibrant culture.